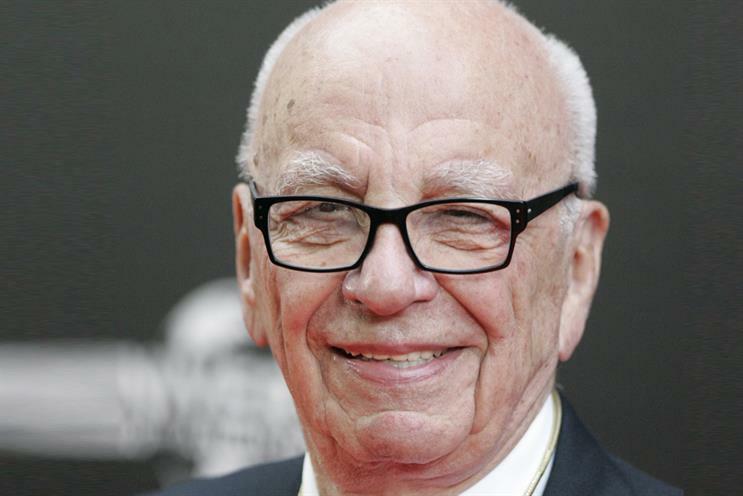 A pressure group has said it will apply for a judicial review over Ofcom's ruling that the Murdoch family would be "fit and proper" owners of Sky. Avaaz, a US-based civic organisation, claimed that Ofcom made "four serious errors" in its report, published in June, which said that 21st Century Fox would be a suitable owner of Sky, The Telegraph reports. Fox’s attempts to take full control of Sky, of which it owns 39%, is facing a possible investigation on the grounds of competition and broadcasting standards. Culture secretary Karen Bradley, who had already indicated that she planned to refer the deal to the Competition and Markets Authority, earlier this month asked Ofcom to conduct further analysis of the company’s adherence to broadcasting standards. Avaaz campaign director Alex Wilks said: "Ofcom’s made mistake after mistake in deciding to give the Murdochs a clean bill of health to take over more of our media. They need to reopen their investigation to regain credibility."